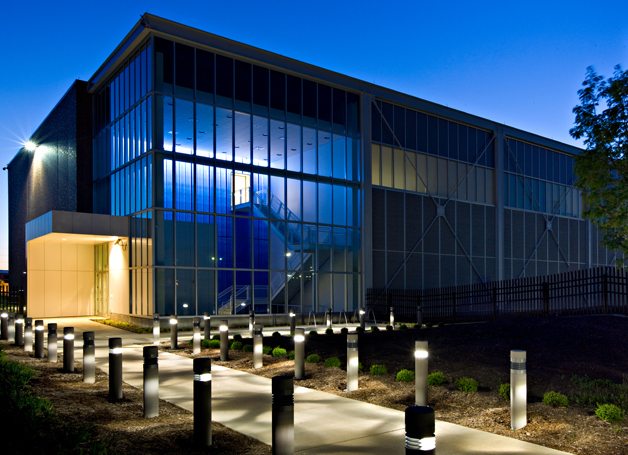 The workshop meetings were held in Loomis Laboratory of Physics and the National Center for Supercomputing Applicatons (NCSA). 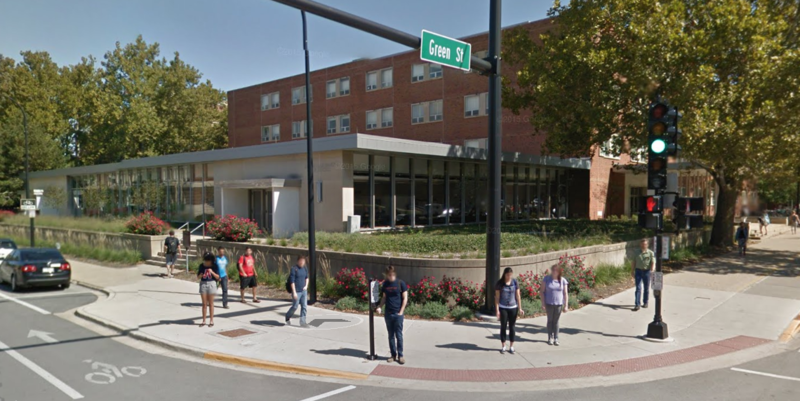 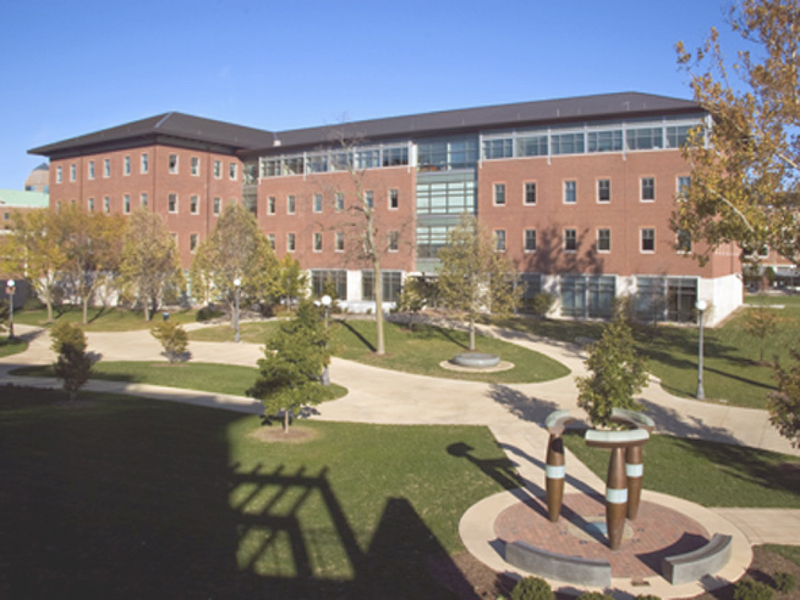 NCSA is located at 1205 West Clark Street, Urbana, Illinois. 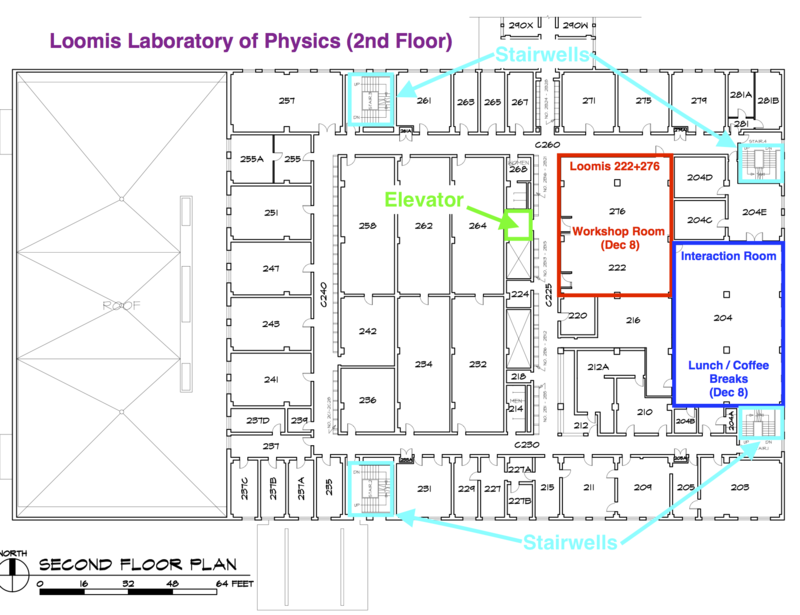 The December 8th Workshop sessions took place on the 2nd Floor of Loomis Lab in rooms 222 and 276, across from the elevator. 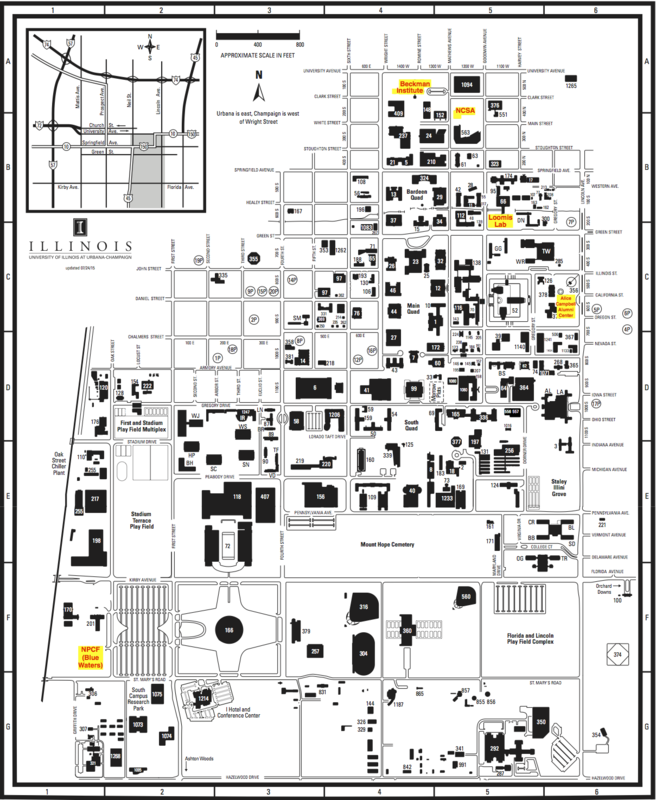 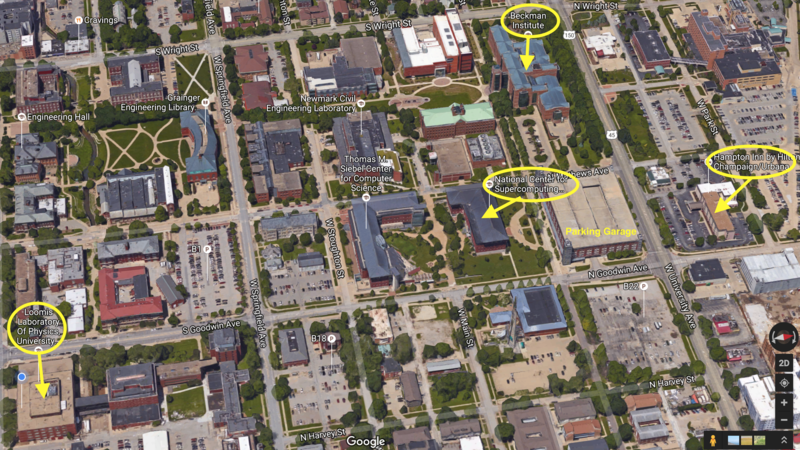 A map of the entire University of Illinois at Urbana-Champaign campus. 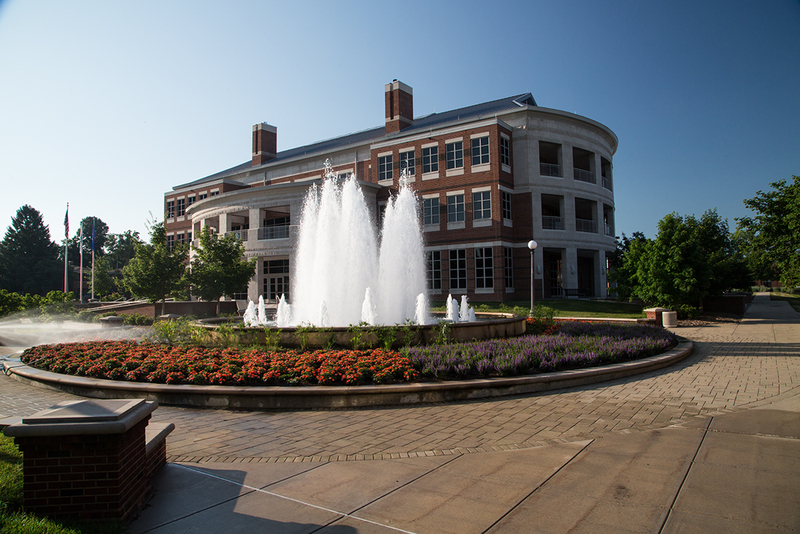 Copyright 2016 University of Illinois at Urbana-Champaign - All rights reserved.